The chart above shows the percentage of trips taken by single occupant vehicles in Boulder. The blue line is the trajectory needed to meet our target of 25%. Want to know how Boulder intends to reach our goal? Check out the recently approved Transportation Master Plan (TMP). 25% SOV is just one of city's goals. 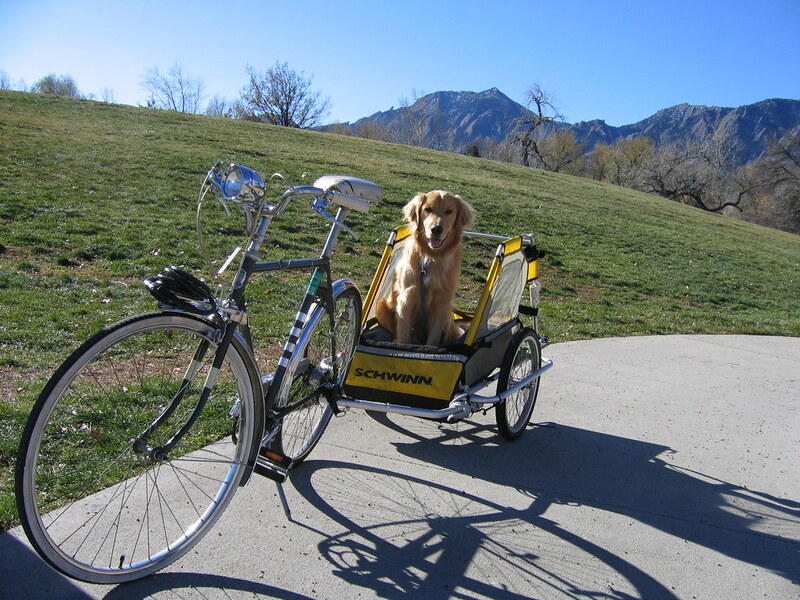 As a cyclist, I'm proud that Boulder bicycles at 20x the national average. I'm also a heavy user of our bicycle infrastructure. Resident cyclists are now at 19% of mode share. The TMP calls for pushing ahead to 30% via continued infrastructure improvements and Transportation Demand Management. Here are the proposed targets. One of the most audacious and impactful goals in the new TMP is to increase the percentage of residents living in "complete neighborhoods" from the current level of 26% to 80%. What are complete neighborhoods? These are locations within the city where it takes fifteen minutes or less to walk to a grocery store, restaurant, transit stop, or other daily amenity. Of course, only 26% of residents live in complete neighborhoods due to zoning or other restrictions that prohibit commercial use. We also actively inhibit high density via height limits, occupancy rules, and allowing only a limited number of secondary dwellings. I'm not sure how the city plans to increase the percentage of residents in complete neighborhoods without addressing these factors. p.s. Don't forget about Bicycle Rights!